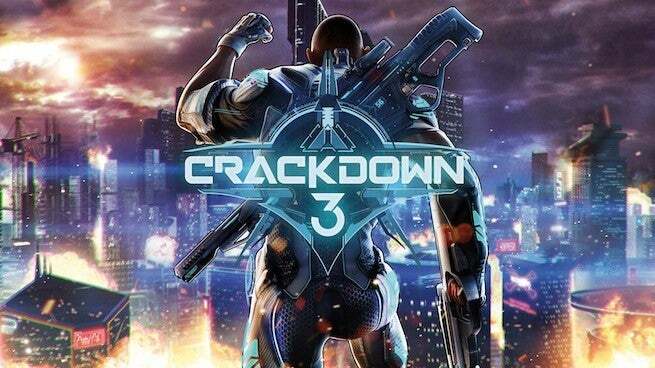 Microsoft and developer Sumo Digital have hyped up Crackdown 3's cloud-powered tech and what it means for the game's multiplayer quite a bit. And while we're going to have to wait a few more weeks to see the game's Wrecking Zone PvP mode in action, Microsoft is once again out and about hyping up expectations. Speaking to VentureBeat, Microsoft Studios creative director Joe Staten shed some more specifics about the tech and what it means for the game, revealing it basically gives the open-world title the power of running on 12 Xbox Ones. Staten also reveals that there is, thanks to the cloud, no technical limits when it comes to the size of the mode's map or the number of players that it could support. And that the 5v5 that the mode offers was actually simply a design decision, not a limitation decision. Further, according to Staten, cost became an issue after awhile, as running too many Azure servers would be too much cost and not enough benefit. Staten also points out that even when all the tech was developed -- which took awhile -- it took a long time for the team to then figure out what makes using the tech (the ability to destroy everything) fun. In other words, they still had to create a whole design scheme that would compliment the tech. “[Cloud destruction] took longer than we thought to figure out," said Staten. As you can see, the road to Crackdown 3's current cloud tech was a long and challenging one. And soon -- February 15, when the game releases on Xbox One and PC -- we'll find out if it was worth it.